The Leading Gold and Jewelry Buyer Mesa has to offer! We pay the MOST for your jewelry! As Mesa’s leading Gold, Silver, Coin, Diamond and other Precious Metals and Stones Buyer, B and B pawn and Gold will provide the largest cash payout, GUARANTEED! We will buy your Gold and Silver bars, ingots or coins such as the U.S. Eagle Silver, Canadian Maple Leafs in Gold, Silver or Platinum, South African Krugerrands and so much more in collections or individual pieces. Perhaps you have gold and silver jewelry? We will take it all, 14 to 24 Carat, necklace, bracelet, rings. Broken or scrap pieces of gold are no problem. Perhaps you have a gold watch? Rolex, Brietling, Patek-Phillippe just to name a few. Working, not working, it doesn’t matter. We will buy them from you outright for cash. That’s right, We will give you Cash for Gold! Because we are the jewelry buyer Mesa trusts most, we have over 20 years experience in dealing with Gold, Silver, Diamonds, Sapphires, Rubies, Jade, Opals and other precious metals and gemstones. As far as gemstones are concerned, we will only buy diamonds separate. Any other precious stones (sapphires, rubies, jade, opals, etc.) must be set in a silver, diamond, or platinum piece of jewelry for us to purchase. We are actively seeking jewelry by Tiffany, Cartier, Bvlgari, Chopard and many others. Earrings, Brooches, Rings, Pendants, Necklaces, Pins and anything else you have. 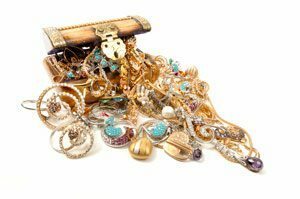 Whether brand new, used, broken, vintage or estate jewelry, we will buy it for cash. Even scrap silver! 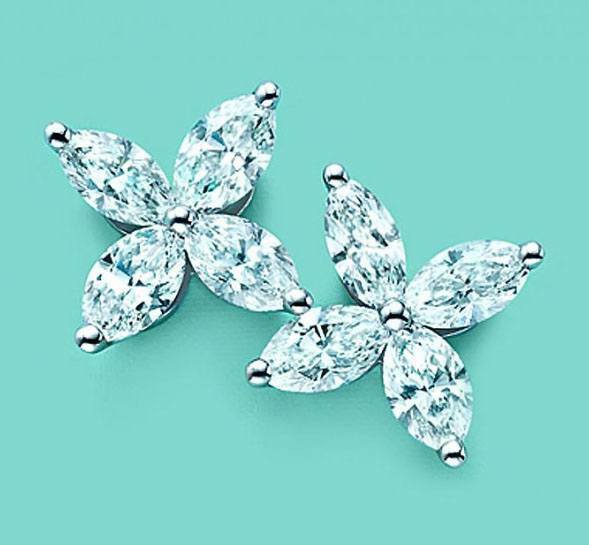 You have a broken silver necklace, broken silver ring, maybe only one silver earring — perfect! We’ll get you cash for it, there’s no reason to hang on to one silver earring, what else are you going to do with it? We will buy it! The way it would work on a piece of scrap silver jewelry is just by its gram weight. We’ll figure out how much silver is in the piece of jewelry and pay you accordingly based on that. With over decade of experience with all types of silver, we can even get you the most amount of cash for buying your scrap silver jewelry. If you need cash but don’t wish to sell your gold or other jewelry, we also offer you the most money for an easy to get, no credit required pawn loan. Need a gift for that special someone? We have a huge selection of gold bracelets, necklaces and rings to choose from. Whether you are looking for gold bands, wedding, engagement, friendship or cocktail rings with assorted jeweled settings, you will find that you cannot buy better quality jewelry anywhere at a better price. So whatever your needs, come in today and see just how easy it is to get cash for gold, silver, diamonds and all other jewelry. Bring in your valuables and let our experts give you a fair appraisal and then walk out with the cash you need today.